D23 Expo In Disneyland Area! Mark your calendars, send yourself a Save The Date, or tie a red string around your finger. 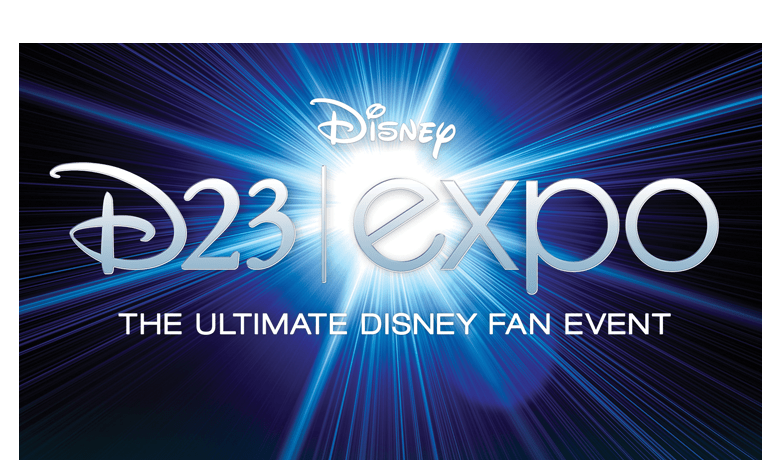 D23 Expo Tickets are on sale now! The Disney Event for every Fan is coming around again in 2015 and will be at a stable home in Anaheim Convention Center, just outside of the Disneyland Resort Area. While we are more than a year away from the kick off of D23 Expo on August 14th, 2015, we are just a few days away from the August 14th release of the tickets. D23 Officials are anticipating up to 75,000 Visitors for this Fan Event. Make sure you get your tickets before they are gone! While you are planning your visit to Anaheim next year, don’t forget that you’ll need a place to stay! My friend Erin and I just happen to have a great deal available to stay at Fairfield Inn. This hotel is right by the Convention Center and still close to Disneyland Resort Area. We have set up a group rate already for all our favorite Expo Visitors. We’ve blocked out rooms starting August 11th to August 19th, and if needed I’m sure we can extend those dates for you. 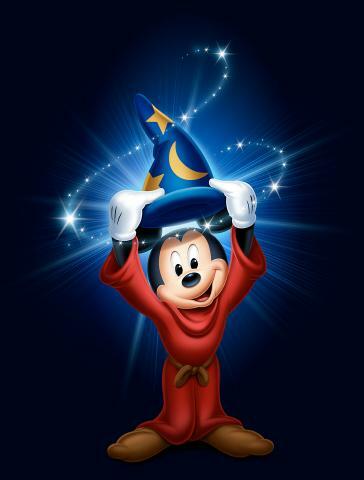 Make sure that you contact Erin or I to book your fantastic Disney Fan Event visit with a trip over to Disneyland as well. We are here to help you with all your Disney Fandom Needs! We will be there too! Come on, you know that’s a bonus. When Daniel isn’t sharing Planning Tips about D23 Expo, Disney Cruises, Disneyland, Aulani, and other Destinations, he can be found either wishing he was at Disneyland or planning his and other’s Disney Vacations. Sometimes you can find him dreaming of which character he’ll be for Halloween too. Contact him or Request a Quote on the right side of the ChipandCo Page. History Of Disney: Would you like some tea?